We produce cabins of management of the crane with an anti-vibration chair of the operator, the conditioner, an electrical heating, window wipers. 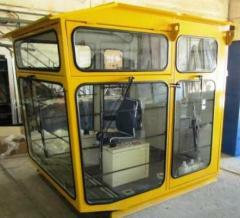 Cabins of management of the driver crane. 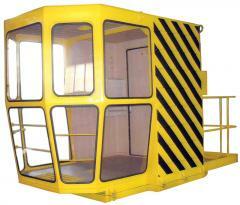 Cabins of management of bridge cranes.